Chinese netizens are quick to express their opinions on the new order on Sina Weibo and Tencent microblogging services that outlaws commenting, a key feature of the popular services. 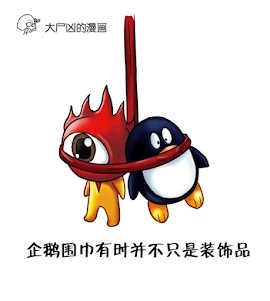 Below are three cartoons being spread around Chinese cyberspace. 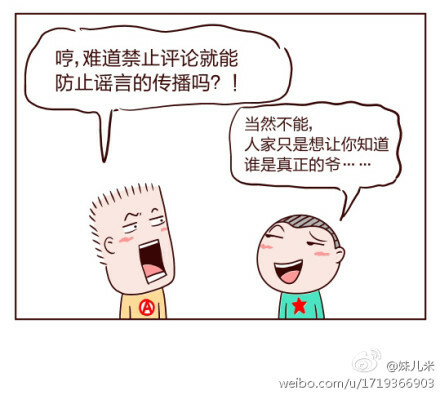 To read more from Chinese netizens on this issue, see CDT Chinese. See more cartoons translated on Ministry of Tofu and via the Twitter account of @RichardBuangan.